Speed – Spinshot Lite can deliver balls up to 60 km per hour and with top spin. 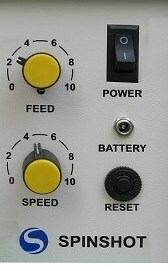 Feed Control – Ball feed rate is controllable from 2 seconds to 10 seconds every shot. 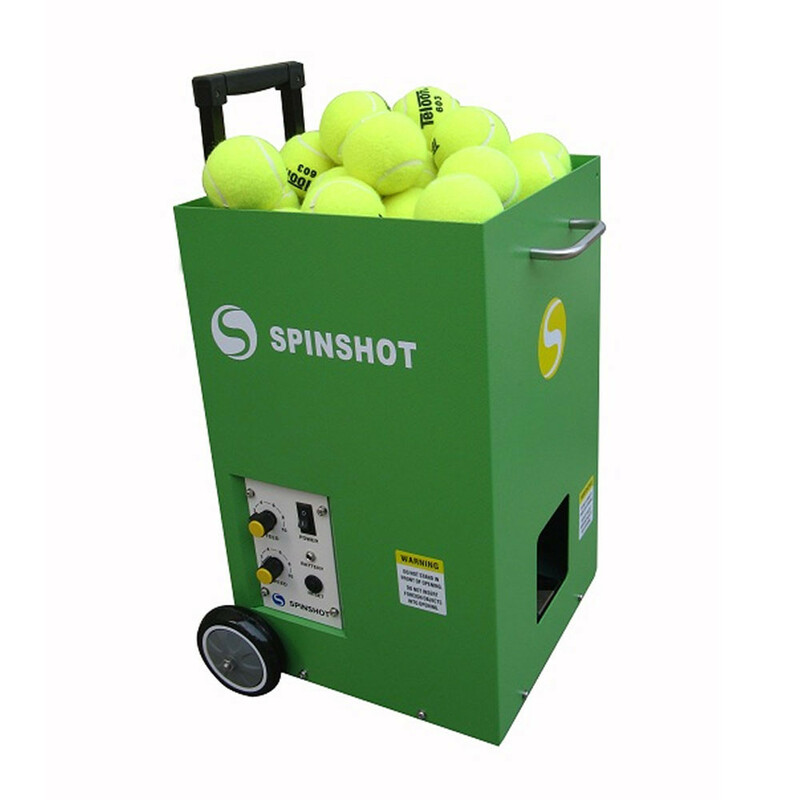 Power Input – The tennis ball machine’s battery can support up to 7 hours of play. It won’t quit until you’re ready to stop. Simply charge after each use and it’s ready to go. Ball Capacity – The foldable ball hopper holds over 40 balls. 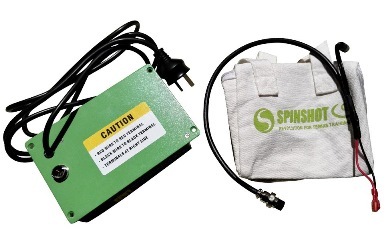 Construction – The robust powder coated metal construction of the Spinshot Lite machine compared to a plastic product. 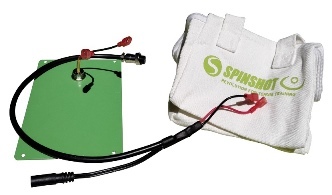 Power – Spinshot Lite has the ability to incorporate an AC power module, in addition to the standard battery power system, providing continuous and unlimited play. 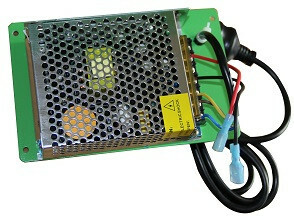 Mains option- Our AC mains power module can be easily connected to any Spinshot machine, giving you the ability to connect directly to a mains power supply for uninterrupted use. Each tennis ball machine ordered from our site is shipped with an internal battery which can be removed and used in this configuration. Have the reliability of both mains power and battery. Make use of a standard AC socket when available, then switch instantly to battery power when needed. For those who want peace of mind for all situations.